As wonderful as a summer holiday is, there’s something to be said for a winter city break, isn’t there? Strolling through beautiful streets while wrapped up warmly, diving into picture-perfect cafes and taking refuge in exquisite art galleries… it’s the stuff dreams are made of. Europe offers an array of incredible cities to explore at this time of year. From the properly snowy conditions in the north to the lingering sun in the mellow Mediterranean, there’s a wide range of ‘types’ of holiday you can enjoy. And, with fewer tourists and off-season prices, you’ll get to soak up your surroundings for a fraction of the cost of a summer trip. So, why not do a little research and set about packing your suitcase? Here are 11 of the best winter city breaks in Europe to consider. 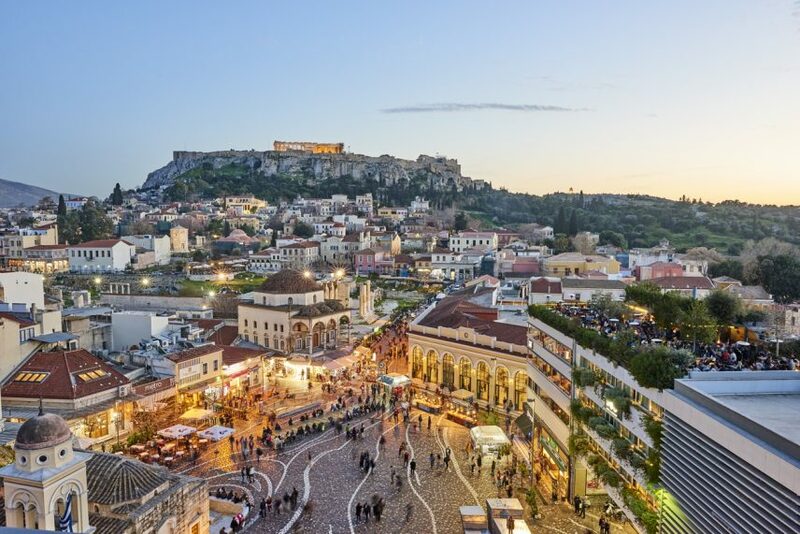 Athens is one of those few Mediterranean cities that doesn’t seem to slow down over winter. Of course, the majority of summer visitors have long since left this ancient city, but there’s plenty of nightlife and other activities to keep you occupied. The city is full of excellent restaurants and cafes, and the Benaki Museum is the perfect place to explore if you’re into art, history and culture. The streets themselves are well worth wandering through on a winter’s day, and must-see historical gems include the Acropolis and the Pantheon – both of which are open throughout winter. Don’t miss the Changing of the Guards at Plateia Syntagmatos on the hour, every hour (particularly if you’re in Athens on a Sunday when the ceremony is at its most traditional and elaborate). 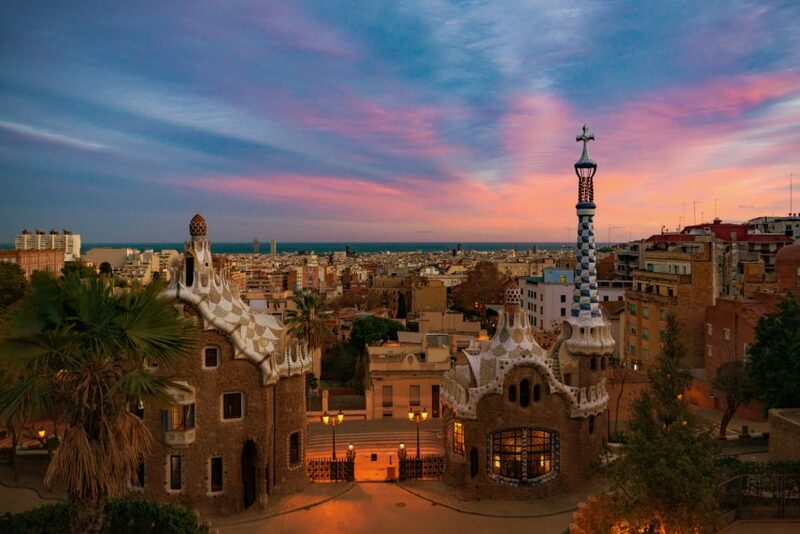 If you like your winters dry, crisp and comfortable – head straight to Barcelona. This beautiful Spanish city is buzzing over the winter months, so you’re bound to make special memories with all the things there are to do. For example, the Santa María del Mar church hosts a goosebump inducing performance of Handel’s Messiah just before Christmas, and Santa Eulàlia (the city’s major winter festival) in mid-February will see you taking part in parades, dances, concerts and more. Expect music, food and plenty of revelry, but save a little room for hot chocolate and churros at La Granja – the unpretentious back-street restaurant is full of old world charm with original floors and the remnants of a Roman wall. 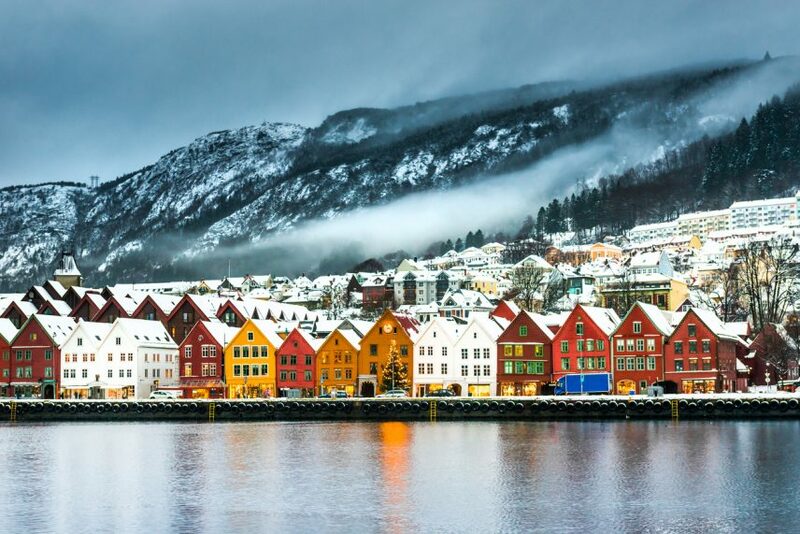 One of the best winter city breaks in Europe for a proper ‘winter’ experience has to be Bergen. This Norwegian destination is a UNESCO World Heritage city, strewn with beautiful old colourful buildings and narrow alleyways – a nod to its history as an important seaport in the early Middle Ages. It’s a compact city that’s ideal for visitors to explore with its charming old-quarter and cobbled streets peppered with boutiques and cafes, and you’ll be spoiled or choice when it comes to warming up in art museums and galleries. If you can tear yourself away from the bustling fishing port or the energetic nightclubs, you can take a cable car to the top of the nearby 1,000ft Mount Fløyen. Ski or sledge down until 10pm – the roads and paths are floodlit for a magical winter experience – and just remember to wrap up warm: temperatures average around 0°C in winter. If you’ve always wanted to experience a Christmas market at its best, Germany is the place to do it. 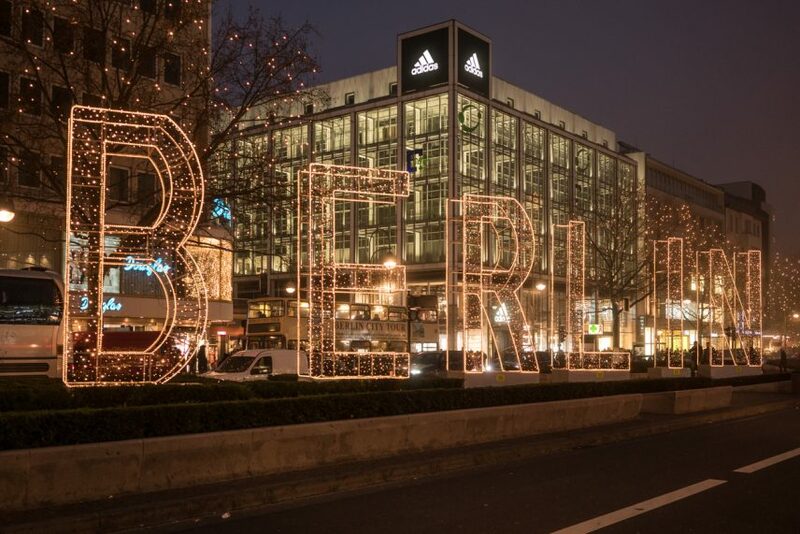 Berlin – Germany’s capital – is a location that seems most special in winter, with its lakes freezing over (and locals taking advantage of the opportunity for a spot of ice skating) and its shops, restaurants and theatres providing welcome respite against the backdrop of subzero temperatures. Take a stroll through Tiergarten park, drinking in its sombre atmosphere beneath a blanket of snow, and consider stopping at the Café am Neuen See for a candlelit dinner beside a panoramic window. If you’re around in February, keep an eye out for the stars at Berlinale – Berlin’s annual glitzy film festival – and do make the most of Berlin’s world-renowned nightlife: it’s varied, vibrant and famously progressive. 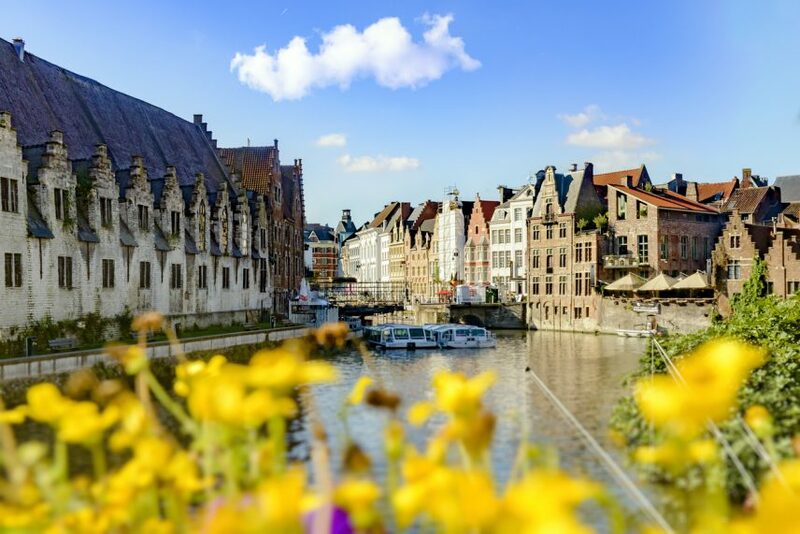 Another one of the best winter city breaks in Europe if you want to get in the mood for Christmas, Ghent is certainly somewhere to consider. Wrap up warmly to amble through its charming Christmas markets, drinking in the scent of pine resin, mulled wine and mouthwatering street food while picking up trinkets to fill your Christmas stockings with. But there’s plenty of reason to pay Ghent a visit after Christmas too. For example, the Light Festival will be illuminating the city in February, highlighting Ghent’s stunning historic sites and monuments in a way that’s more spectacular and memorable than you could imagine. 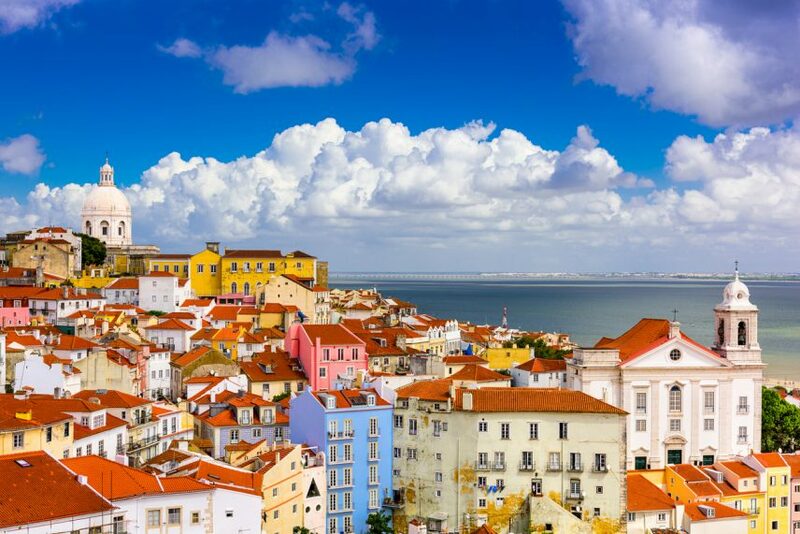 One of the warmest western European countries (and one of the driest too), Lisbon is worth consideration if you’d like to be a little warmer than you would be back home. Smell the salty sea and explore this charming old city with its tiled houses, elevated streets and breathtakingly beautiful old monasteries before sitting down to dinner in one of its authentic restaurants where you’re guaranteed to be spoiled for choice of mouth-watering dishes. But, it’s Lisbon’s wooden trams, iron funiculars and artistic districts that give it such character and make it such a memorable city break destination. Majorca is somewhere you’ve probably visited – or least considered visiting – in the summer. 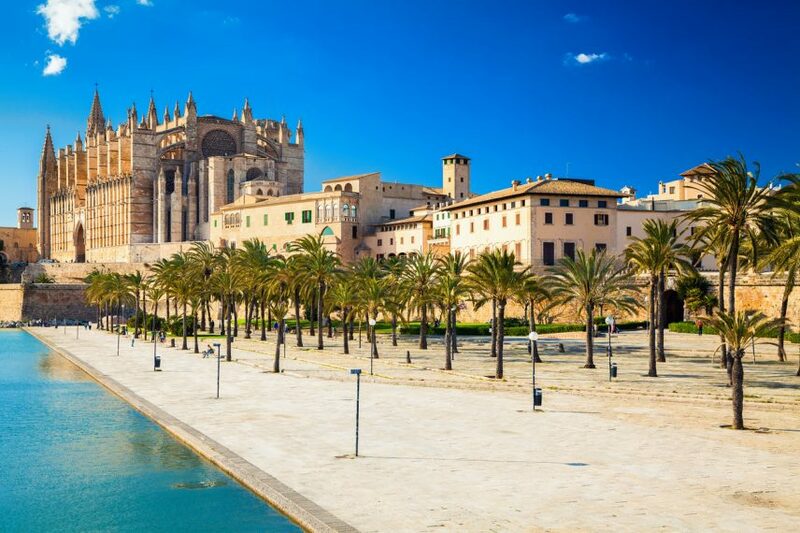 But did you know that its largest city, Palma, has plenty going for it winter too? From architectural gems to designer shops (including the likes of Louis Vuitton) in Paseo del Borne, there’s a lot to keep you busy. Snap up discounted tickets for Palma Aquarium in the winter, and if you’re considering making this year a particularly magical Christmas, attend Midnight Mass on Christmas Eve (a Majorcan tradition) at the city’s Cathedral La Seu – a gothic masterpiece. If you’re visiting a little later, the Sant Sebastià Festival will certainly brighten up January, and Bellver Castle is well worth a visit at at any time of year. Paris is a city famed for its elegance and romance, making it one of the best winter city breaks in Europe if you and your other half fancy some quality time together. Wrap up in your most fashionable coat for a night-time stroll along the Seine – with the pathways illuminated by golden lamps that twinkle on the river – and pause for a glass of rich red wine before retiring to your glamorous hotel. 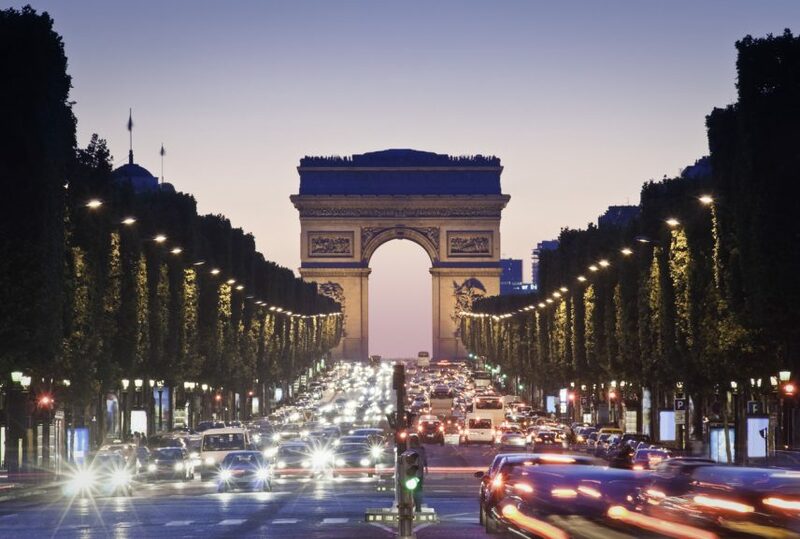 But be sure to get out and about in this magnificent city: make the most of the fact that summer tourists have left (leaving plenty of room at the Louvre and the Notre-Dame), window shop at Rue de Rivoli and the Belle-Epoque, and sample the delights in Paris’ numerous patisseries. If you love cold weather and rugged wilderness, Iceland is probably on your bucket-list of places to visit. But how about its famous capital, Reykjavik? This city is surprisingly cosmopolitan given its compact size and distance away from mainland Europe, making it a destination unlike anywhere else on this list. Its colourful houses are reflected on the silvery sea surrounding the city, and its nightlife, food-scene and artistic vibe will give you plenty to get up to. 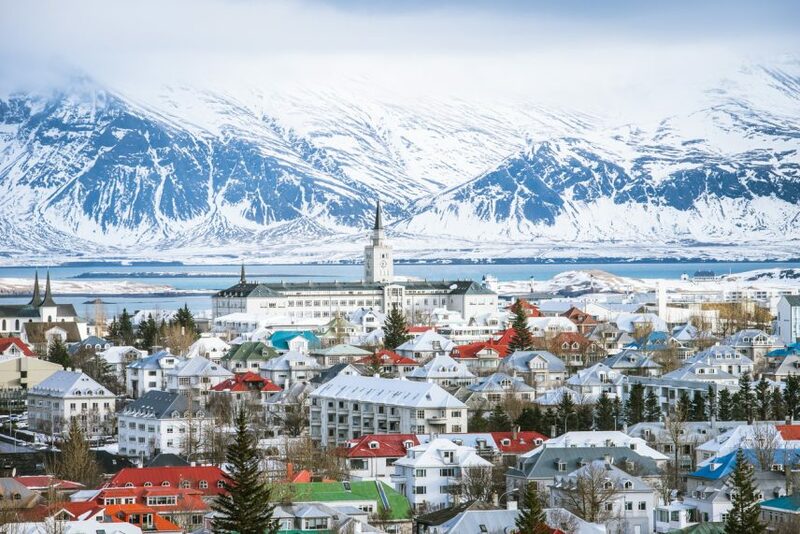 Scour the coolest Icelandic bars for happy hour, shop in the quirky stores in Laugavegur (Reykjavik’s trendiest street) and dive straight into into the city’s love of literature and art by visiting its galleries and bookstores. And whether you’re into architecture or not, pay a visit to the Hallgrimskirkja – this cathedral looks like something out of Lord of the Rings. 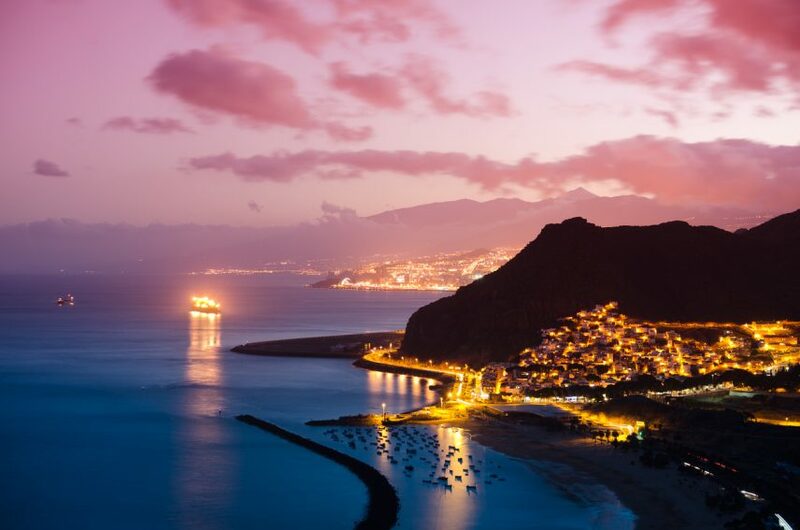 Santa Cruz – a beautiful port city in Spain’s largest Canary Island (Tenerife) – is the perfect destination if you’re a bit of a culture vulture. And, it’s excellent if you’re looking for a little winter sun too, with temperatures in December and January occasionally reaching as high as 20°C. Its beautifully preserved buildings and charming old town provide hours of interest, and the Auditorio de Tenerife hosts numerous concerts. Explore Santa Cruz’s museums and churches, and consider spending some time on the beach too: even in winter, it’s warm enough to sit with a book and listen to the waves. In the early evening, hang out at the harbour to see locals roasting chestnuts and drinking red wine in winter, and while away the night eating tapas at one of the city’s many excellent restaurants. 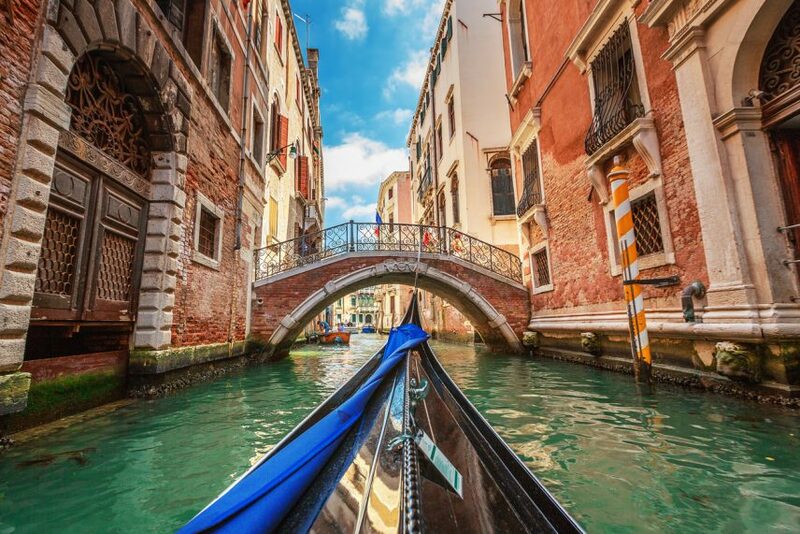 If you’d like to see Venice without the throngs of tourists, head there this winter. This captivating destination is popular with Italians throughout Christmas and New Year (it’s a truly festive city with excellent seasonal markets, Venetian light and mist radiating from the twinkling canals and plenty of church services), so make your way over in January or February if it’s true peace and quiet you’re looking for. Sip hot chocolate on the Piazza San Marco, be gently guided down the Grand Canal while you listen to the water dripping off the paddles, and see if you can find the Libreria Acqua Alta – a canalside bookshop that keeps some of its books in boats to protect against the constant flooding. So, do you fancy any of these best winter city breaks in Europe? If so, book your holiday and give yourself something to look forward to.